Maintaining a positive outlook during times of uncertainty and high stress is not always easy. 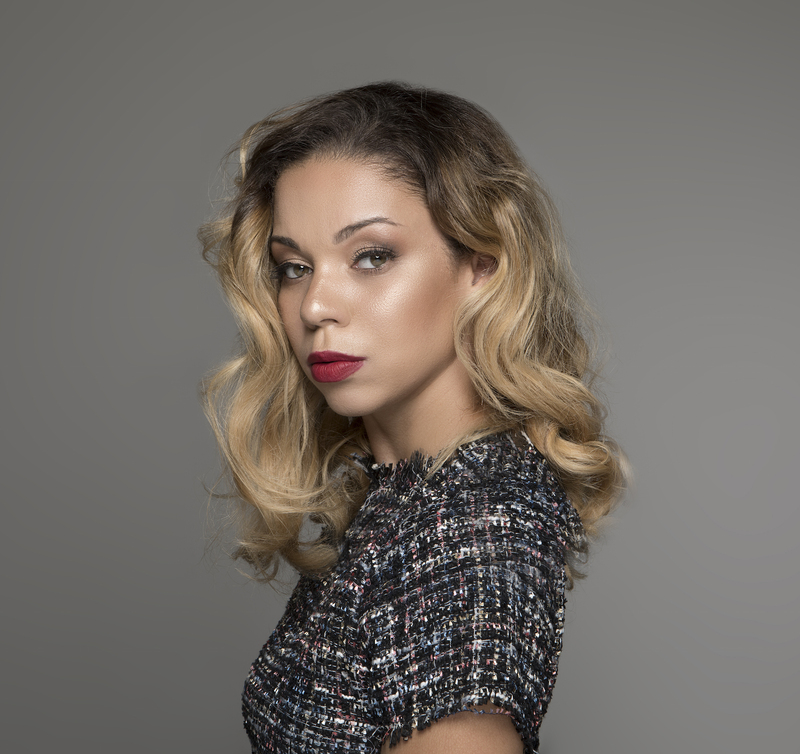 From a multi-cultural background, Christina Crawford is the President of Bubble Pop Beauty, LLC, an Atlanta-based, e-commerce hair and skincare brand designed for young female consumers. She was inspired to launch the brand by her seven-year-old daughter. Before launching Bubble Pop Beauty, Crawford held various positions in marketing, branding, and promotions at various corporations for more than 13 years. She holds a B.A., in Communications from New York University and an MBA from Florida Institute of Technology. Originally from Washington D.C., Crawford currently lives in Atlanta. She is a fashion junkie, an avid reader, loves to travel, cook, exercise, and most importantly, spend time with her family. It all started with a simple conversation with my daughter who had the idea to sell something. I took her dream and made it a reality by finding creative ways to fund it – from saving to investing. I recall countless, sleepless nights, running from multiple jobs, and taking on marketing contracts to bootstrap her dream. I look back and I am humbled by my journey. I am extremely proud because Bubble Pop’s single purpose as a beauty brand is bettering the lives of women. We believe that woman should define their own paths. We are based in Atlanta but we have offices in LA and NY. All of our locations are very special to us because each of those cities has a special place in our heart. Atlanta is where I raise my family, NY is where I received many of my life’s lessons, plus I graduated from NYU, and LA represents us because it’s a place where millions flock every year to chase their dreams just like us. I had to overcome fear – the fear of failure and the fear of success. Here are the steps I took to get my business up and running – I crafted my skills, I strategized, I planned, I budgeted, I became crafty/innovative in raising funds, I came up with a business/strategy document, I followed through and I executed. Raising brand awareness. You have to build consumer trust for them to explore your brand as an option and for them to take a chance to purchase, try, and believe in your products. I strategized, I implemented a plan, and I stayed consistent. I have not wavered from my plan of attack and I am starting to see my efforts pay off. Be patient. Entrepreneurship is not a race, it is a marathon of consistency. I meditate. I reflect. I embrace the difficulties and look at them as learning experiences that are preparing me for a greater future. I push through hard times because I understand my power as a women and business leader. I am my motivation and I refuse to fail. Your faith in your success will define your path and create your destiny. I am a freelance writer and full-time wellness blogger who lives in San Francisco. From a random chat on LinkedIn to a journey to cherish.